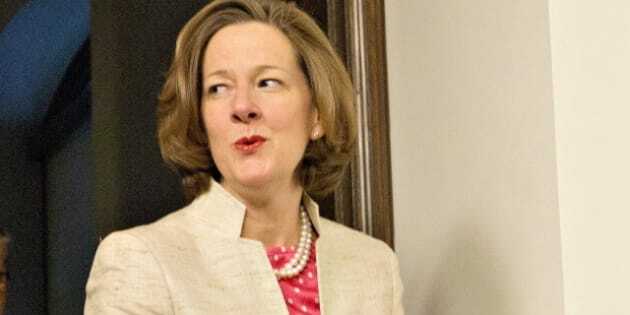 EDMONTON - Alberta's opposition politicians are promising a rough ride for Premier Alison Redford as the spring sitting of the legislature resumes. Redford's government is bringing down its budget Thursday, and Redford has said it will be filled with, in her words, "tough choices" due to falling oil revenues. Redford has said that low prices for oil from its oilsands will cut in half the $13-billion the province had hoped to take in during the next budget year. But opposition politicians say Redford has only herself to blame. They point to the promises she made in last year's election to balance the books, continue program spending, build new hospitals and schools, and add to the province's savings account. The Liberals, Wildrose party, and the NDP, say Redford needs to keep her word, adding that Alberta's budget problems are due mainly to her mismanagement of the public purse. Who Is Canada&#039;s Least Popular Premier?